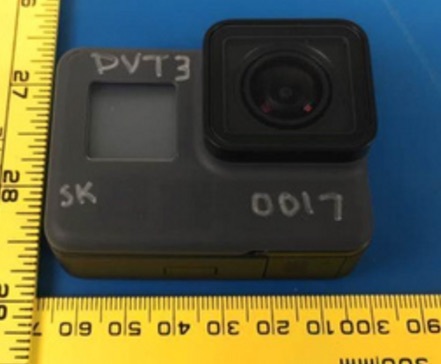 It’s been a long since we’ve heard anything about GoPro HERO5, but the latest strings of images provide evidence that the action camera is going to be announced soon. We’re just hoping that its price tag is able to attract the attention of the masses rather than those who belong to opulent backgrounds. 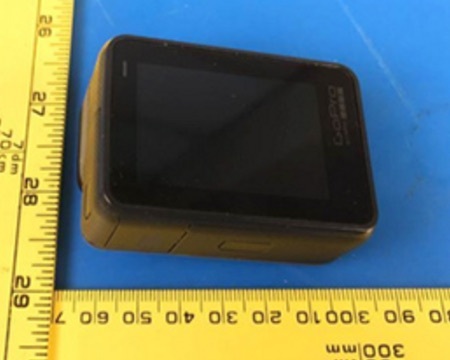 The dimensions and other details mentioned in the specs sheet below show that the upcoming action could possess the same form factor as its predecessor GoPro HERO4 Black and Silver. 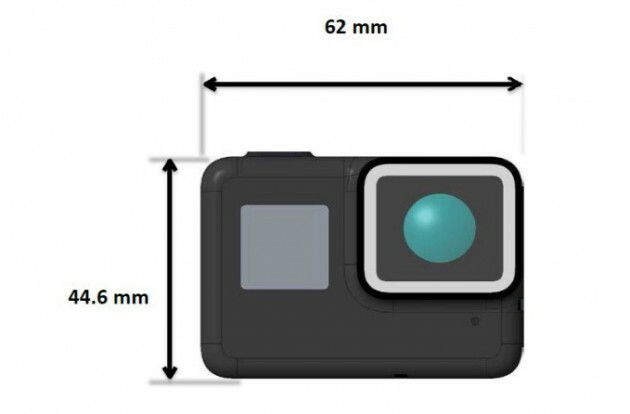 However, it’s possible that the upcoming camera possesses its own water-resistant chassis, which was an attribute that only came with the GoPro HERO Session (remember, the camera did not come with its own housing so you were pretty much limited to the amount of depth you could go deep underwater and continue recording) and we’re hoping its present on the upcoming product too. 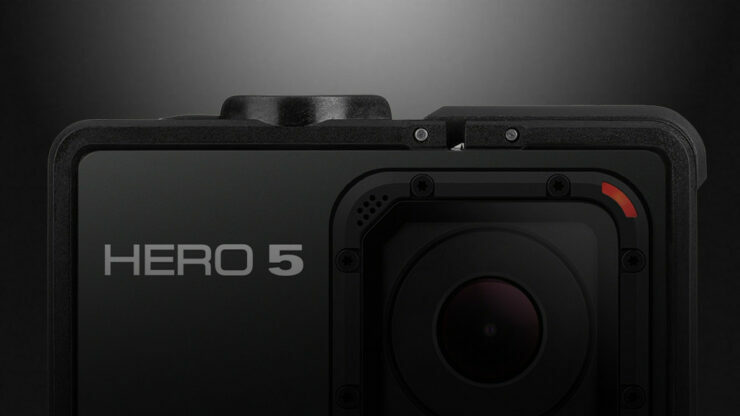 In addition, it’s also possible that GoPro HERO5 comes with upgraded video recording capabilities. GoPro HERO4 Black Edition was limited to recording 4K at 30FPS, along with lower resolutions at very high frame rates. 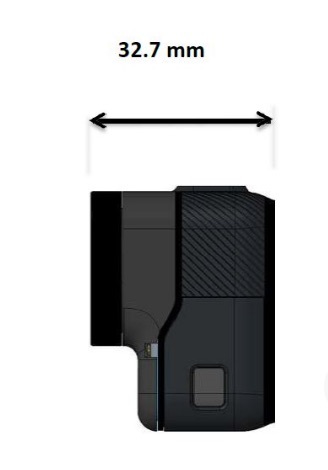 However, unlike the Black Edition, which came without an LCD screen (this option is available in the Silver Edition, but it’s not nearly as powerful as the HERO4 Black), you can clearly see an LCD display present on this version and we’re hoping that just a single version is launched. The Type-C USB could come in handy when you want to transfer large data at faster rates, although this will also depend on the underlying technology being used. 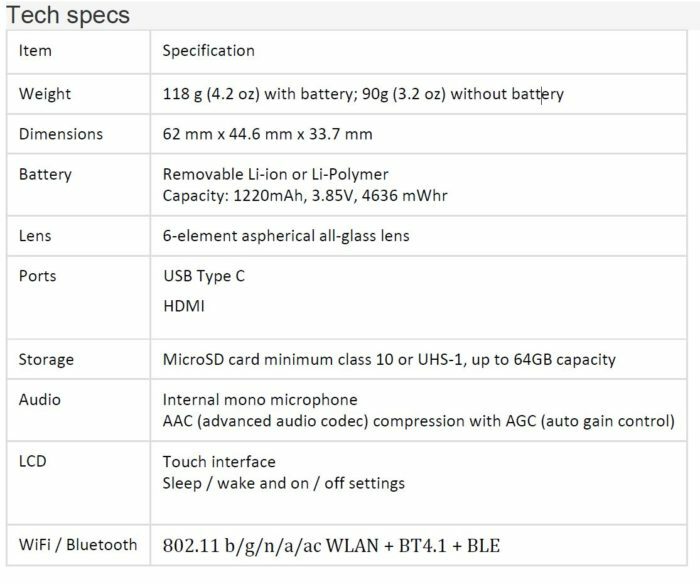 Most of the time, you see phones and notebooks sporting Type-C USB ports, but the underlying technology they are using is not USB 3.1 and in rare cases, its limited to USB 2.0. Most importantly, it’s the pricing that’s going to carry the most amount of weightage. With Xiaomi Yi 4K action camera costing literally half of HERO4 Black Edition’s retail price while offering a plethora of features, more and more competitors will be releasing their own action cameras that will carry a substantial amount of savings with them. 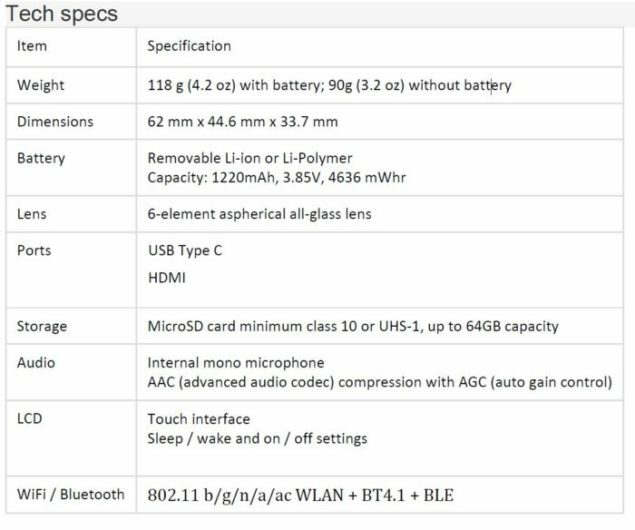 We could be looking at a $399.99 price tag, but there is still time for the camera to be officially announced. When more details come our way, we’ll be happy to update you accordingly.